The Paradise wednesday at one of Ibiza’s most loved venues DC10, will transform the venue into a true haven of musical indulgence. 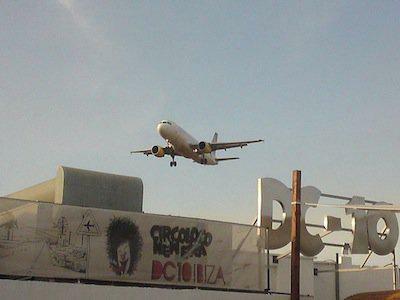 Being home to infamous Circoloco parties, DC10 has already proven to be one of the most globally acclaimed club venues. “I’m genuinely so excited to announce our residency in Ibiza this summer. To be hosting Hot Creations presents Paradise at my favourite club in the world is a dream come true. DC10 has been such an important club for me, and to have my own weekly party there is out of this world. 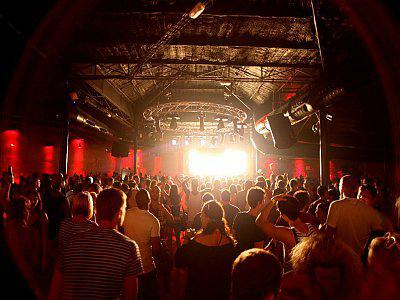 DC10 once again confirmes its reputation as hedonist’s hideout by delivering another authentic underground experience in Ibiza, PARADISE, with Jamie Jones joined by Art Department, Benoit & Sergio, Miguel Campbell & Richy Ahmed. Not only will PARADISE present the talented DJs of the Hot Creations label in one of the most exciting and innovative parties of the Ibiza season, but they will also present the best of the UK’s underground scene (Ben UFO and Julio Bashmore) and DJ legends such as Metro Area and Cajmere. 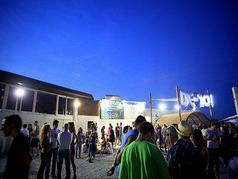 PARADISE will welcome again some of the best names in electronic music at Jamie Jones club night at DC10.